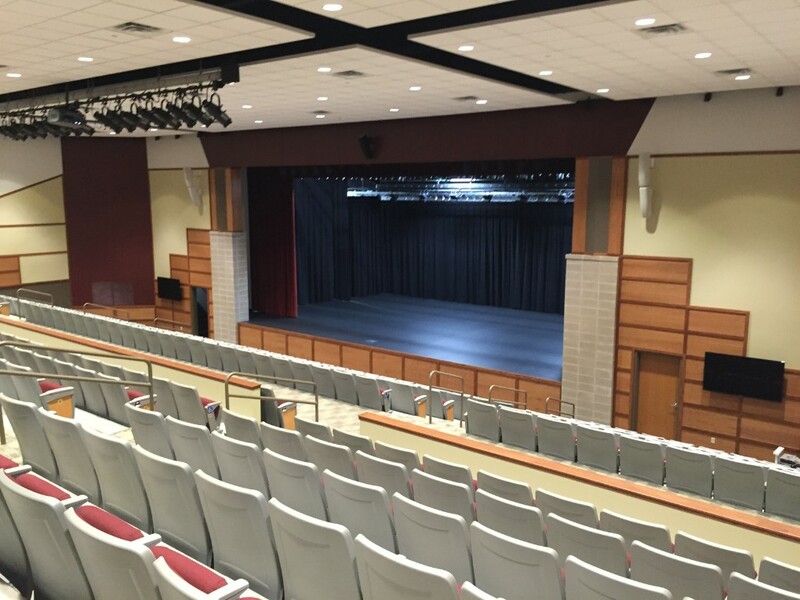 Eldon Performing Arts - The Architects Alliance, Inc. 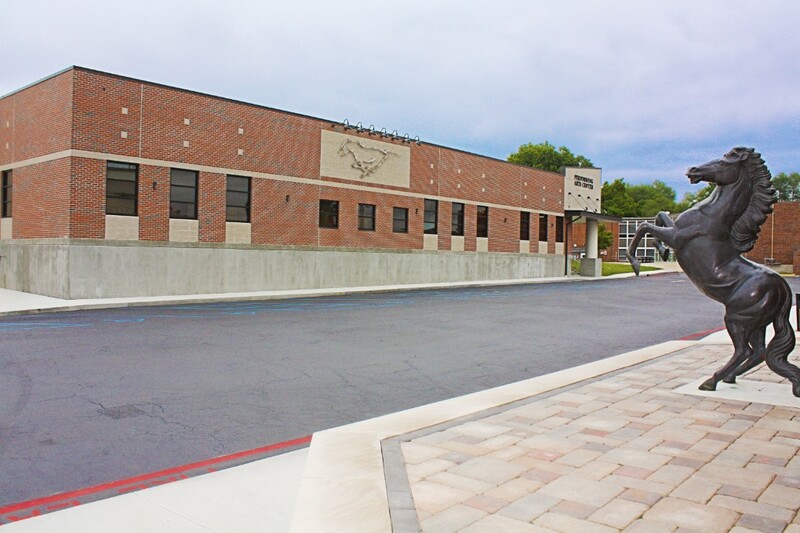 The Project includes a Classroom Addition (2,950 sf) and Band/Choir Addition (4,300 sf) as well as renovations to the existing High School Fine Arts Building for improved access, seating capacity, sightlines, building circulation, functionality and sound attenuation. 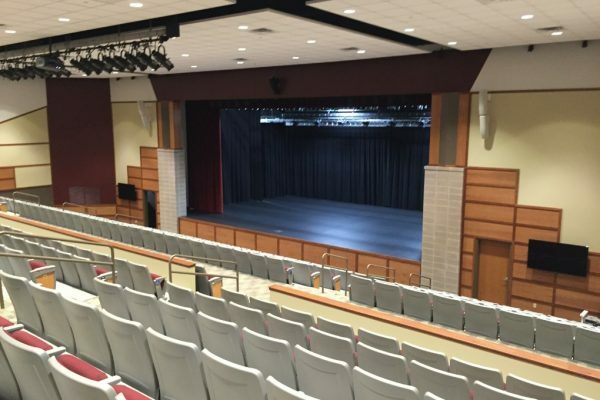 Improved amenities include enlarged stage/wing space, general classrooms, band and choir rooms, storage, lobby, greenroom space and small computer lab. 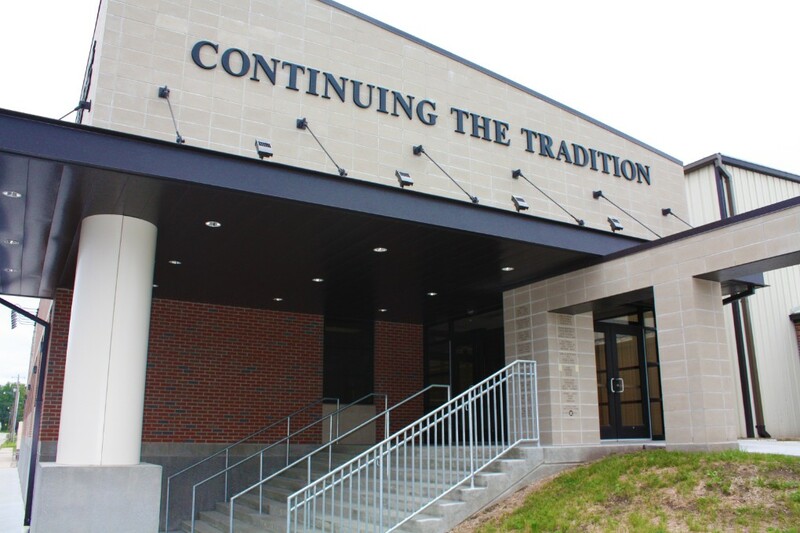 The renovations resulted in a multi-purpose facility for the arts that is consistently in high demand by the public.